What a great find on 2 acres, priced to sell. A beautiful home home with potential to grow. Take a look at this approx .2400 SF 4 bedroom 3 bath ranch home. Featuring large Kitchen and separate dining are.This split floor plan has a great master suite with a separate tub and shower.Enjoy your evenings by the wood burning fireplace to take off the chill. The second floor has a finished office and is partially finished with drywall and plumbed for another bath potential for the home to be over 3000 SF. This is a definite must see.no sign.More photos to come! A Better Way Realty, Inc.
Camden Intermediate School Elementary School / Public 4 1.72 mi. Grandy Primary Elementary School / Public 8 3.47 mi. Camden Middle Middle School / Public 5 4.84 mi. Camden County High School High School / Public 5 2.79 mi. Camtech High School High School / Public 5 2.8 mi. River Road Middle * Middle School / Public 3 3.57 mi. 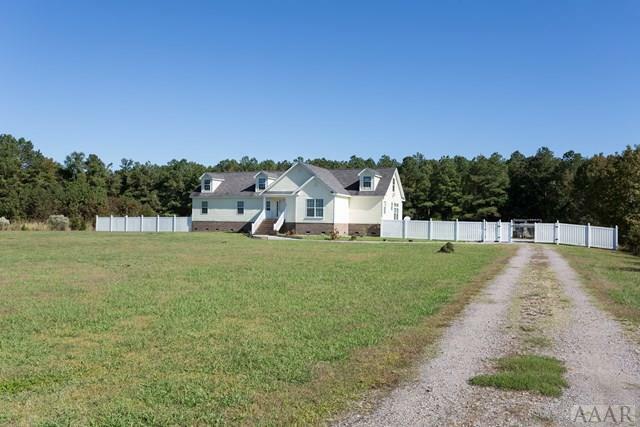 198 Sand Hills Road, Camden, NC 27921 is a 4 bedroom, 3 bath single family home was sold for $235,000.